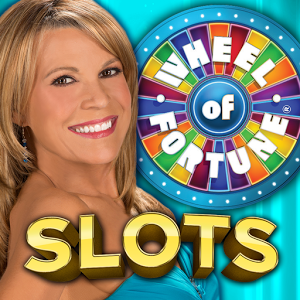 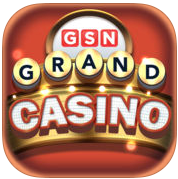 Click the icons to the right to view FAQs for GSN.com and WorldWinner.com. 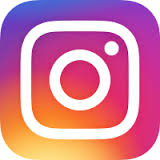 If you can't find what you're looking for in our FAQs, contact us! 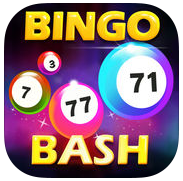 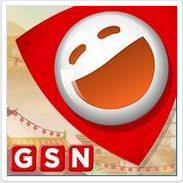 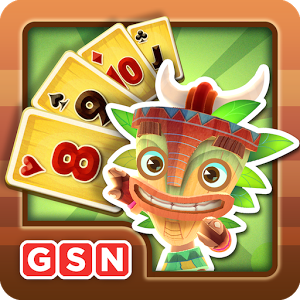 Support for GSN TV, Bingo Bash, various GSN Mobile Apps or GSN on Facebook is accessible via the icons below. 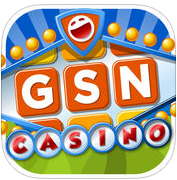 Need Help With Other GSN Products?